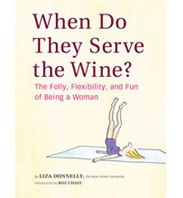 A New Blog for my New Book | When Do They Serve The Wine? Bear with me, this is the first blog I have set up myself. I have a website, designed and operated by a great web guy, I post cartoons on Opensalon–but this is new. 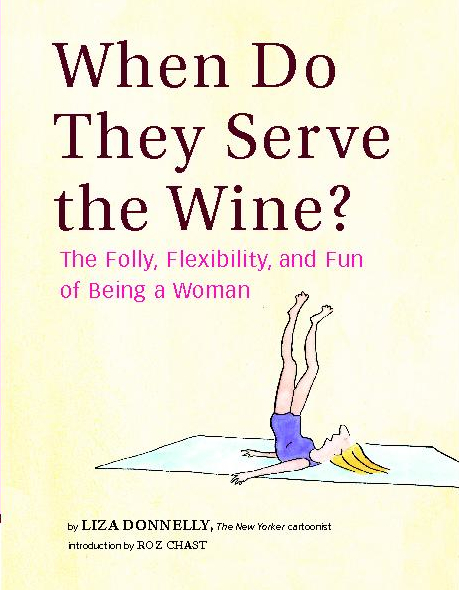 What I want to do is write about my new book, When Do They Serve the Wine? and related topics. I will eventually place events, reviews, and post some of the art from the book. I will also post cartoons that are similar to the book’s subject, react to current events related to the subject, yada yada yada. I welcome your thoughts!